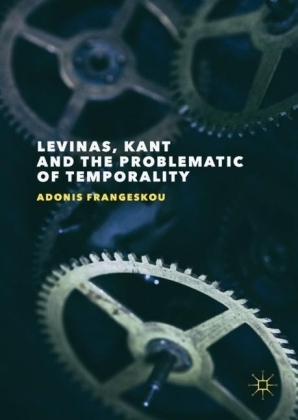 The telling of tales is always a troubling business, and the way in which we tell stories about ourselves and about others always involves a degree of ethical risk. 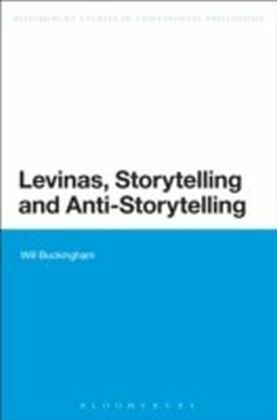 Levinas, Storytelling and Anti-Storytelling explores the troubling nature of storytelling through a reading of the work of Emmanuel Levinas.Levinas is a thinker who has a complex relationship with literature and with storytelling. 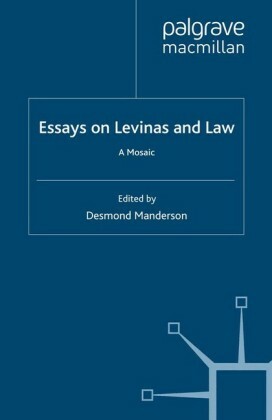 At times, Levinas is a teller of powerful tales about ethics, at other times, on ethical grounds, he disavows storytelling altogether. 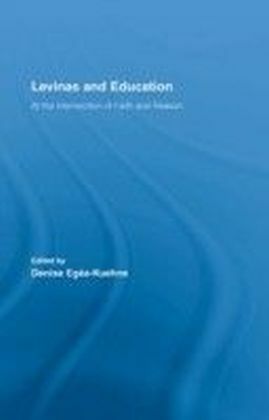 Levinas, Storytelling and Anti-Storytelling explores the tensions between philosophy and storytelling that run throughout Levinas's work. 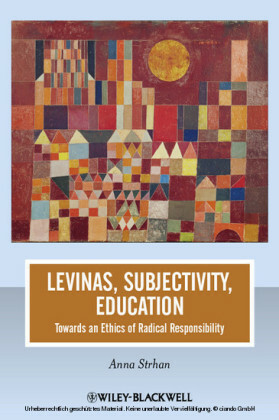 By asking about how Levinas tells and untells his stories, and by risking the telling of tales that Levinas himself does not dare to tell, this book opens up new ways of thinking about Levinas's ethics of responsibility.It may be, as Levinas often insists, that storytelling presents us with ethical dangers, but Levinas, Storytelling and Anti-Storytelling makes the case that an ethics of responsibility may demand that, whilst mindful of these dangers, we nevertheless continually seek out new stories to tell about ourselves, about others and about the world.